Let me strongly say that Rep. Luis Gutierrez, this clown, this piece of filth of a man, is not in any way representative of the proud Puerto Rican people. We’re Patriots and we love our country and have served in every military conflict since WW l. Nine Puerto Ricans have been given the Medalof Honor. This is who we are, American citizens who love our country. Luis Gutierrez is dirt, nothing more, nothing less! 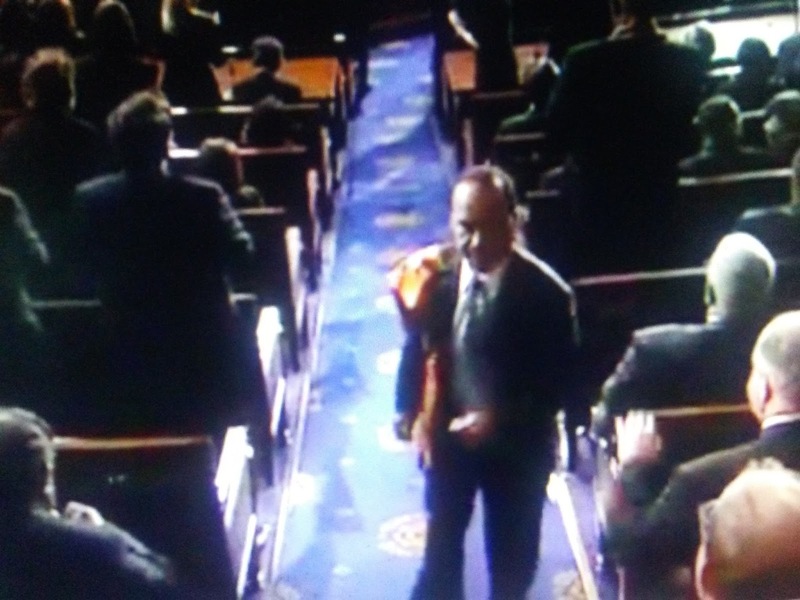 Fox News reports Rep. Luis Gutierrez turned and left the State of the Union address Tuesday, just as Republicans broke into a "USA" chant. President Donald Trump had just finished mentioning the Statue of Freedom atop the Capitol building, which he then called a "monument to the American people."